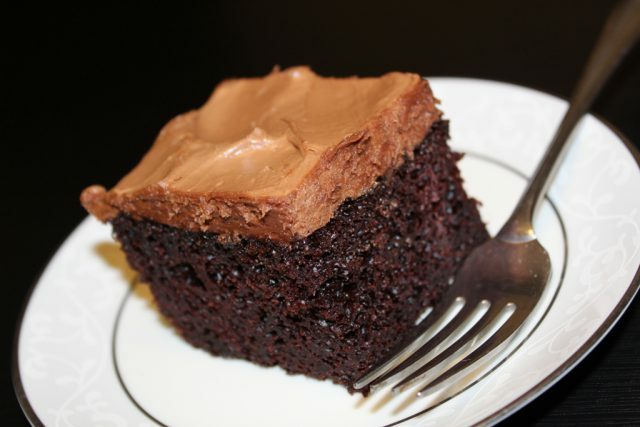 While we are on the subject of food, I have to let you know about a game-changer Mocha Cake that my friend Gina Martin shared last week on her blog, Home Joys. 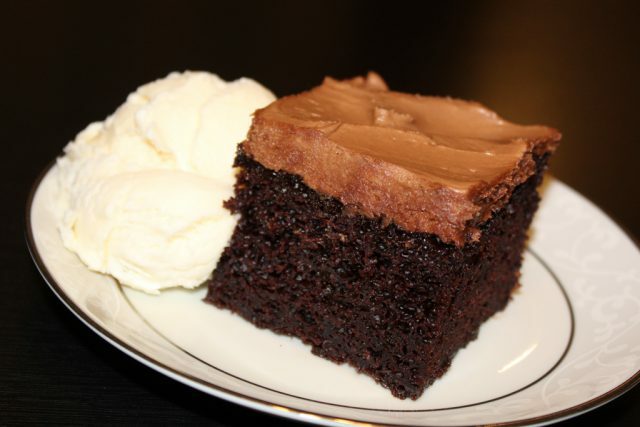 I thought I already had a good recipe for mocha cake, but that is a more subtle milk-chocolate version. 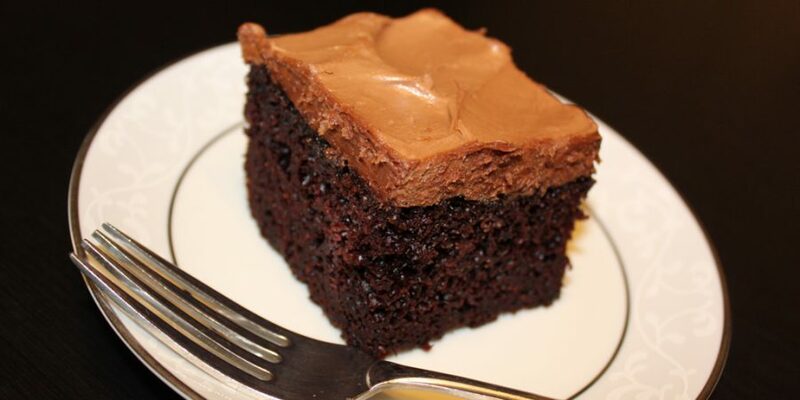 This one is dark, rich, intense, with a double shot of mocha: from coffee in the cake as well as in the frosting. And the frosting is, hands down, one of the best I’ve had the pleasure of experiencing. Beware. It is the kind of cake that reaches deep into the feminine psyche and promises to solve every problem and heal every hurt. I can only assume it is *slightly exaggerating… On the other hand, will it hurt to try, just in case? Like I said, caution and accountability may be needed. The only reason I’m sharing this is because if you knew there was a cake like this in the world, I would want you to tell me. Also it will save me the time I’d spend sharing it individually with everyone after last night’s snack. Grin. The recipe is here. Gina has shared many tasty recipes that have joined our family’s list of go-to dishes. This one, you might say, takes the cake. If the cake doesn’t fix all your problems, at least it will produce personal growth. LOL love it. Chocolate is my language!! Ok, I loved your comments already but Ryan’s made me laugh aloud. I haven’t tried this cake yet…fasting from sugar for Lent. But I have the recipe copied out and am trying to decide whether I really need an accountability partner…or whether I should just gain back the pounds I’m losing by not eating sweets. Haha! Loved your description, and Ryan’s comment! After seeing this recipe both here on your blog and on Gina’s, I HAD to make it this weekend. It did not disappoint. We all enjoyed it! I think the rest may need to be hidden in the pantry to be accessed only by mama… ? I am totally going to try this cake and the macaroni! What beats velveeta mac n cheese? Total comfort food. 🙂 While you’re sharing recipes, I’m trying to track down a recipe that was on your blog; can you direct me to it, please? It is the crockpot chicken recipe that has black beans, corn, cream cheese, salsa in it…. Thanks in advance. Yum. I forgot about that recipe. It wasn’t mine – I shared it in a comment on my Summertime Cooking Swap when someone emailed it to me. (That title is a link; I don’t like how links show up in my comment section, but if you mouse over it, it should highlight for you.) Enjoy.